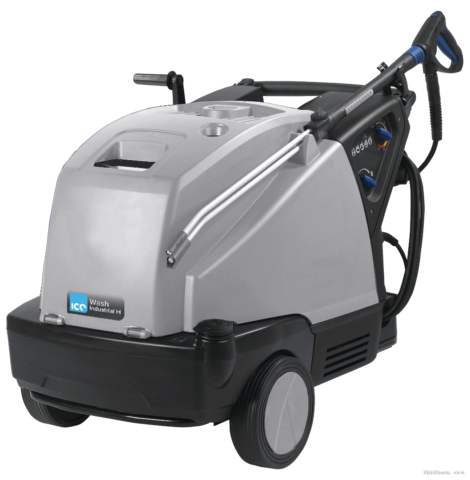 The ICE Wash Compact C is a compact cold water pressure washer that combines high performance for increased cleaning efficiency, ergonomics, and durability for superior everyday cleaning.The ICE Wash Compact C combines an innovative highly mobile design with great performance levels. The ICE Wash Compact H is designed for light, general cleaning tasks and is suited for a wide range of environments. The ICE Wash Compact H combines an innovative highly mobile design with great performance levels. The ICE Wash Compact H combines an innovative highly mobile design with great performance levels. 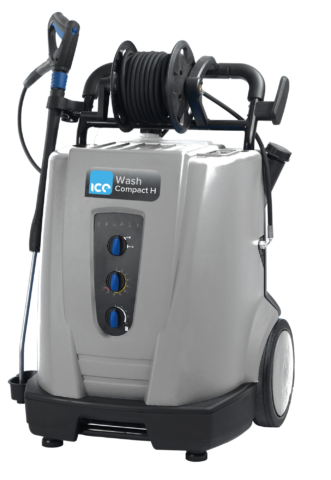 The ICE Wash Industrial C compact cold water pressure washer that combines high performance for increased cleaning efficiency and durability for superior everyday cleaning. The ICE Wash Industrial C combines an innovative highly mobile design with great performance levels. The ICE Wash Industrial H is a mid-range hot water high pressure that meets with the latest productivity demands in the market. The ICE Wash Trailer mounted hot bowser pressure washer is designed to clean where neither power nor water supply is available.